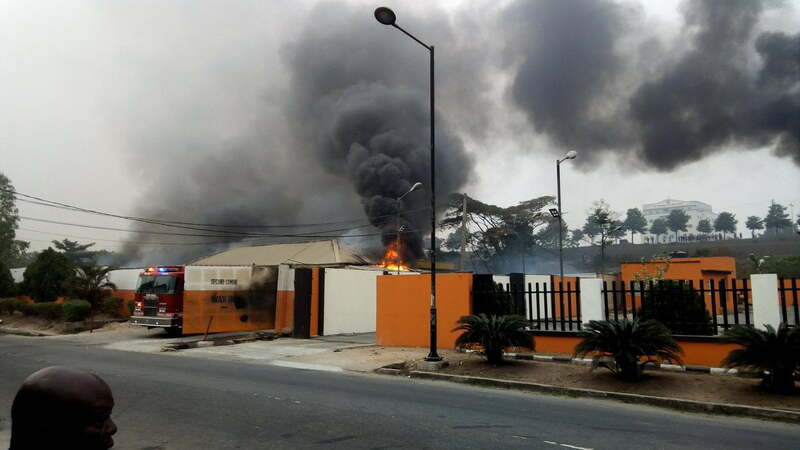 One person die over the weekend after explosion rocked a popular pharmaceutical company in the Moore area of Ile Ife, Osun State. It was gathered that pharmaceutical products worth millions of naira were also consumed. A resident, who gave his name as Tola, told journalists that an improvised explosive device was planted in the building. Revealed by Tola, “The building came down around 10pm on Saturday. The owner of the building died in November 2017 and there was a crisis on the sharing of his property, which included the building. The Police Public Relations Officer in Osun State, Mrs. Folasade Odoro, said the cause of the incident had yet to be ascertained.